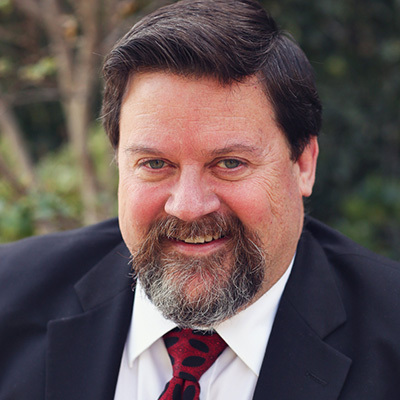 Phil Johnson is the executive director of Grace to You. He has been closely associated with John MacArthur since 1981 and edits most of John’s major books. Phil also maintains several popular websites, including The Spurgeon Archive, The Hall of Church History, and the Pyromaniacs blog. He is an ordained elder and pastor at Grace Community Church. Phil and his wife, Darlene, have three adult children and five grandchildren. The most important thing for you to consider as you walk through this life is making sure you are prepared for the next. 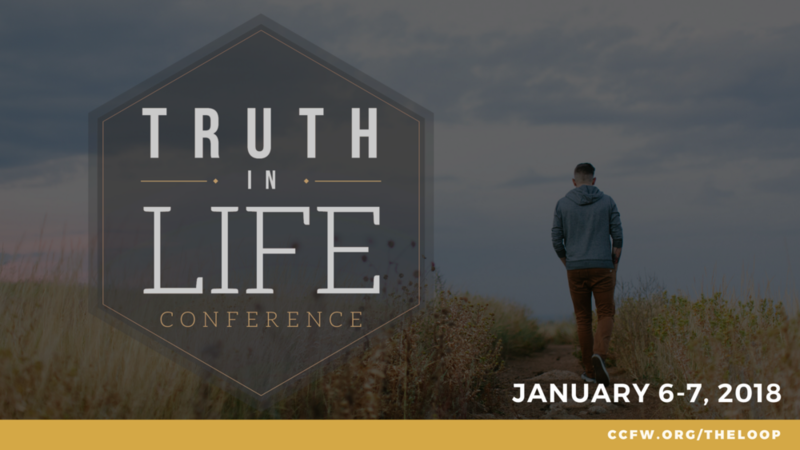 Join us for our Truth in Life Conference as Pastor Phil Johnson, Executive Director of Grace to You, addresses three essential aspects of your spiritual journey. With two sessions Saturday, and the third on Sunday, you will learn who you are, how to change, and the hope of your future. This is a conference that will be life changing. Clear the calendar now so that you are able to attend! There will be childcare and a light meal on Saturday. All you need to do is gather up the family and arrive at 5pm. Sunday’s session is during our regular service hours, with nursery and childcare provided as usual. We are making this conference a priority, and we hope you will too! FOR THE KIDS: Children’s programming is provided Saturday night for Nursery - 5th grade. They will enjoy biblical teaching, dinner, and activities, including music.